Staci Rogers has been helping clients purchase and sell homes in Montgomery for more than 15 years. She enjoys helping others and making new friendships. She understands that real estate is not just about finding the perfect home; it’s about finding the right neighborhood, schools, doctors, shopping areas, kids activities and lifestyle for her clients. 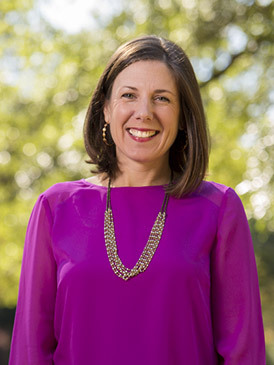 As a parent with experience in both the public and private school systems, she has a unique understanding of Montgomery’s education opportunities. Staci is married to Aduston Rogers, a lifelong resident of Montgomery, and they have two children, Lallie and McPherson. Staci graduated from the University of Alabama with a B.S. in Marketing. She and her family are members of Trinity Presbyterian Church and are actively involved in community and school activities.